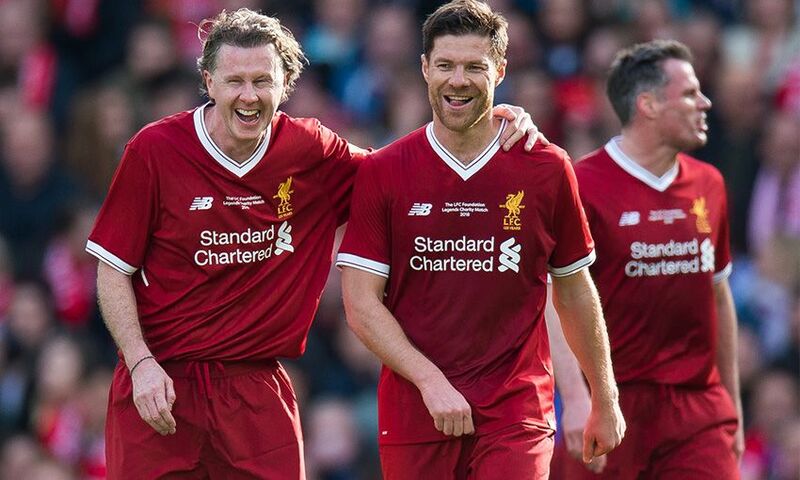 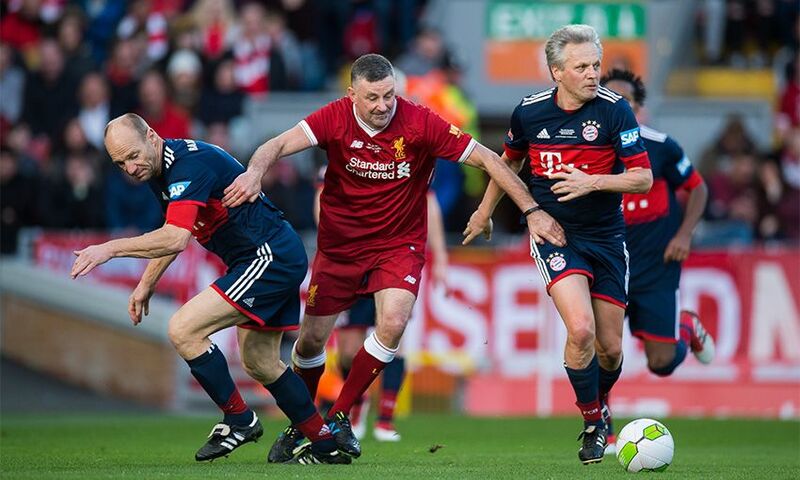 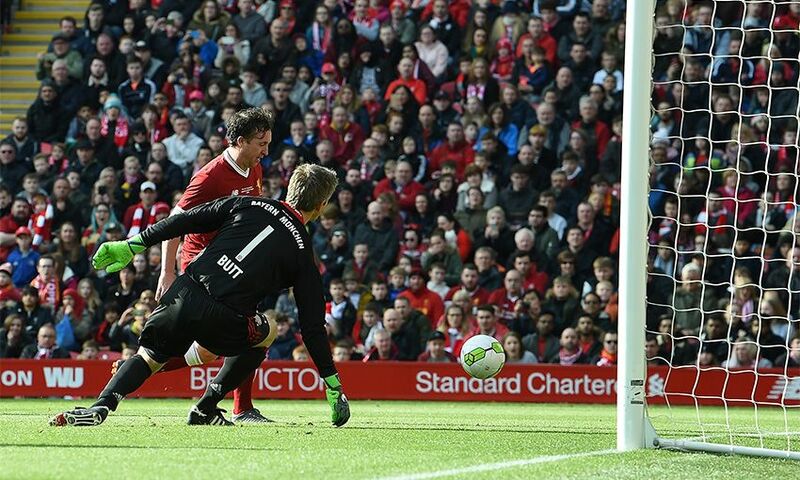 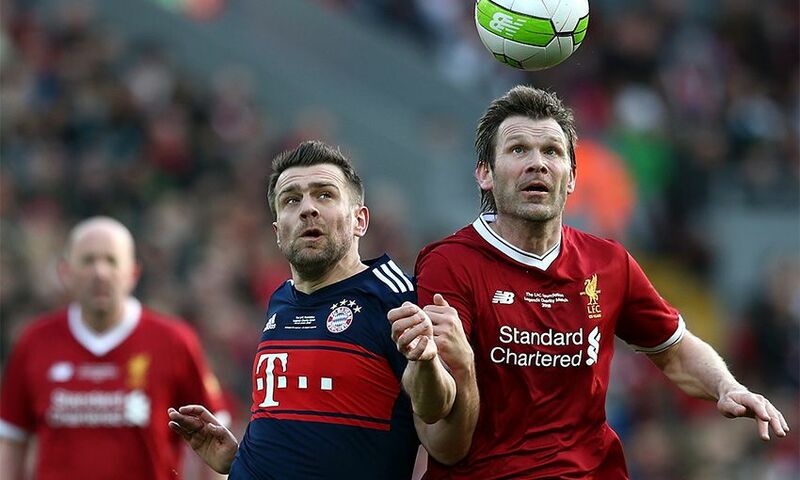 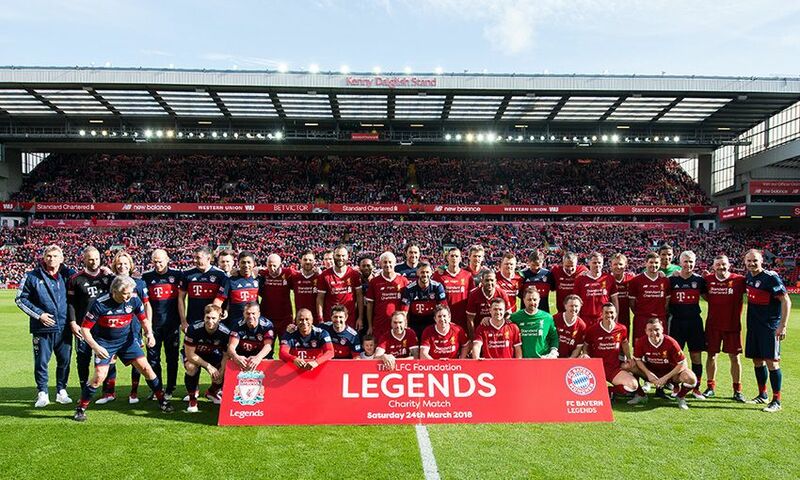 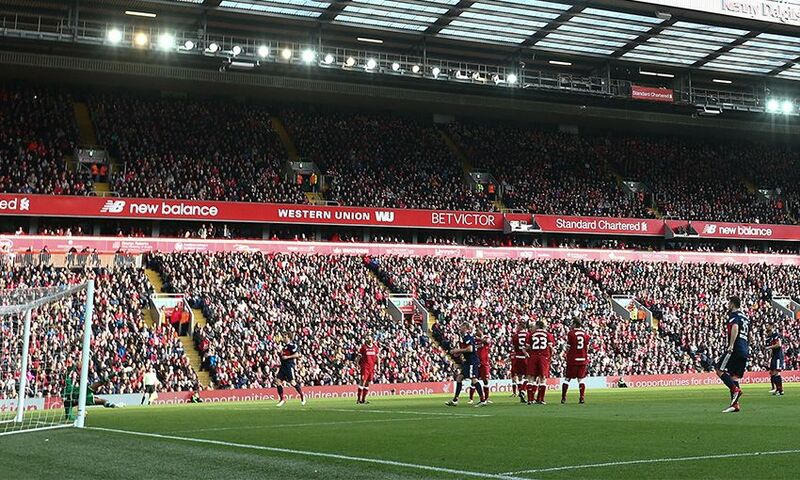 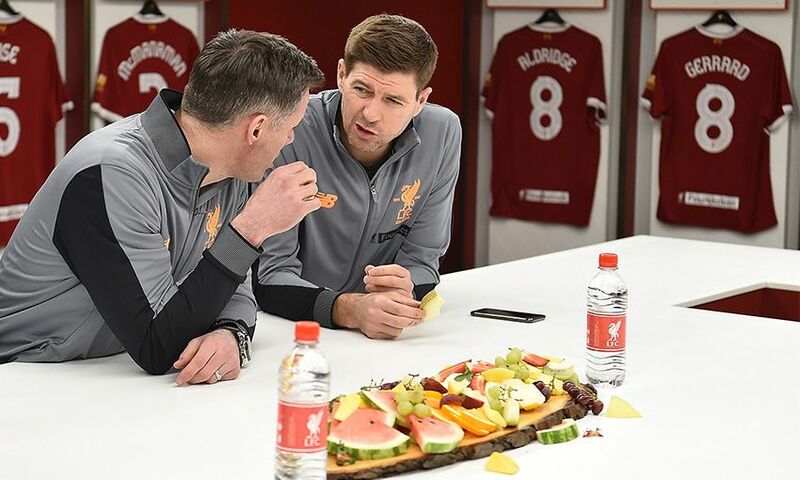 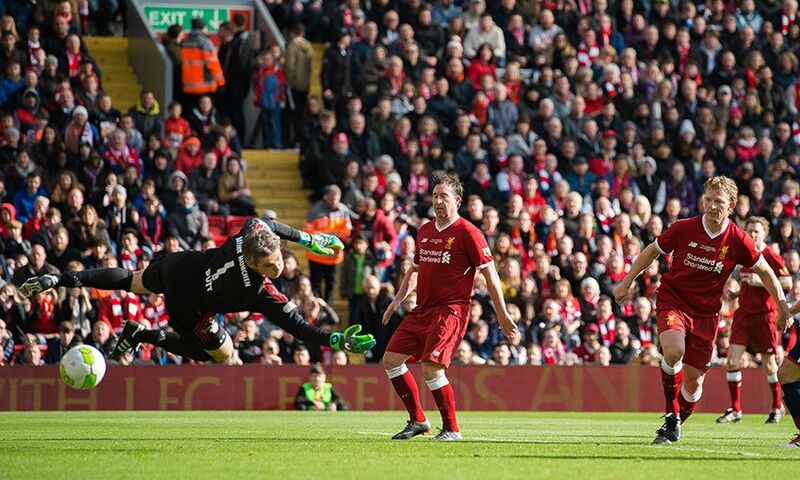 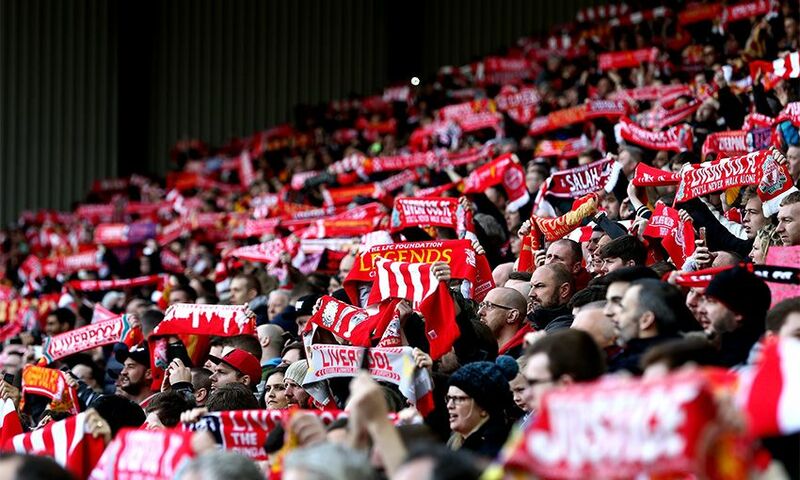 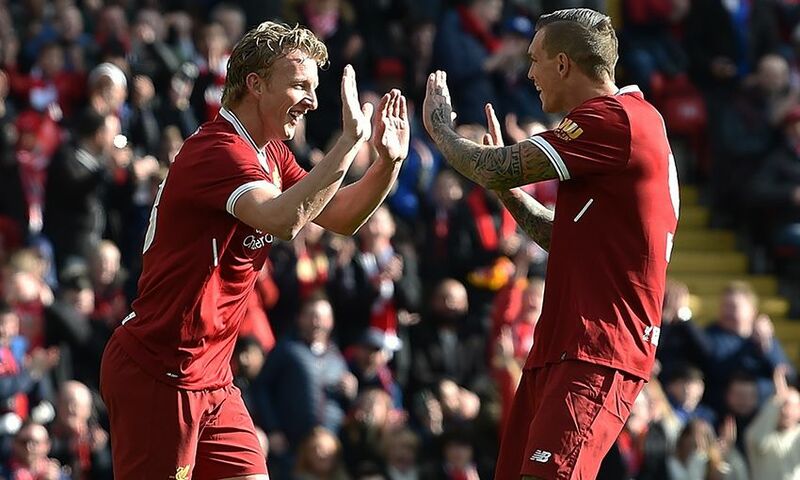 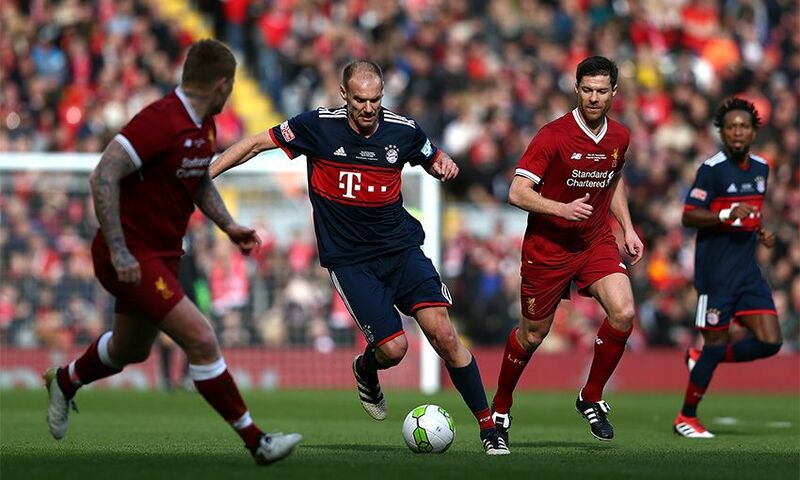 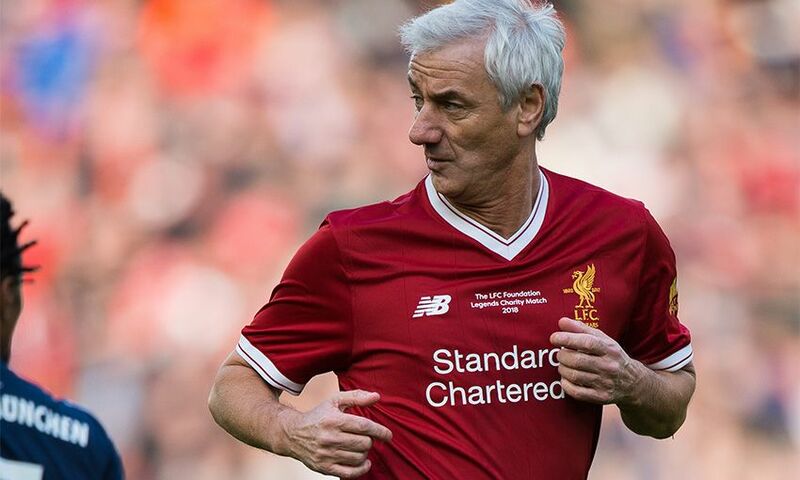 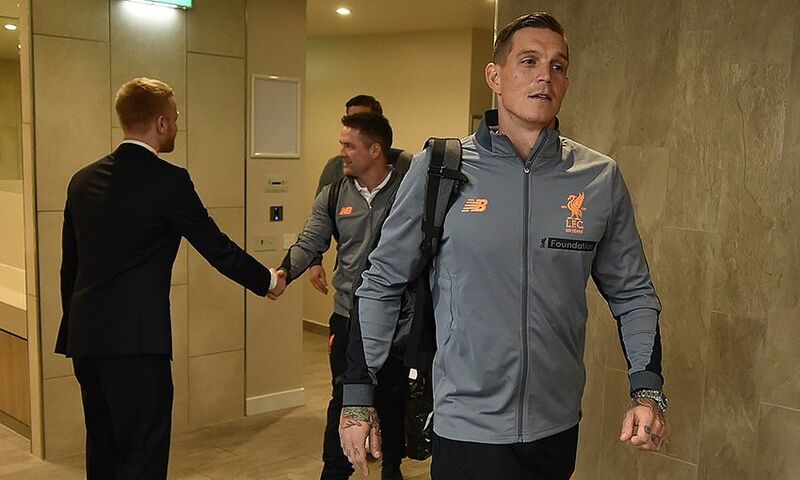 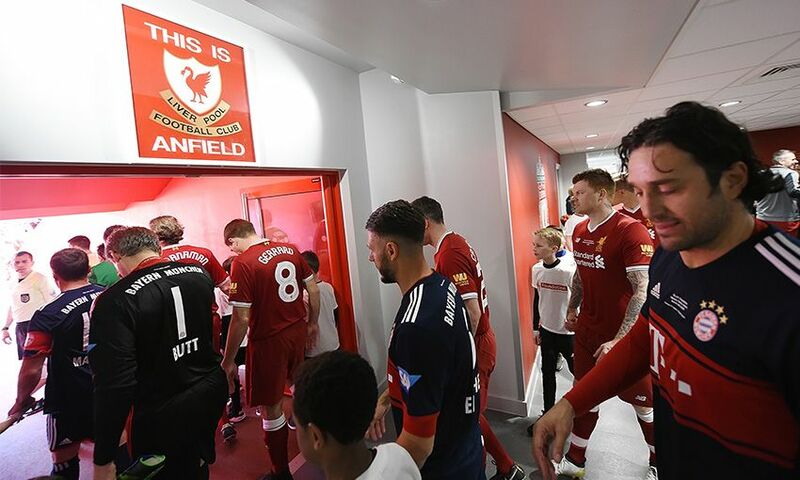 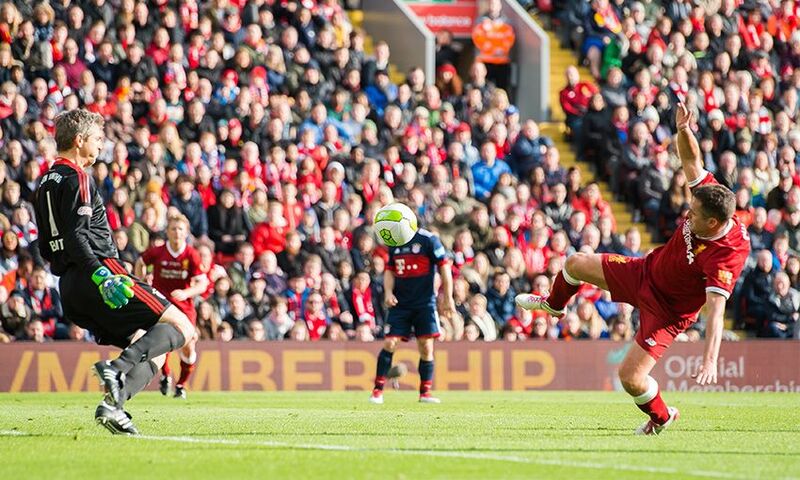 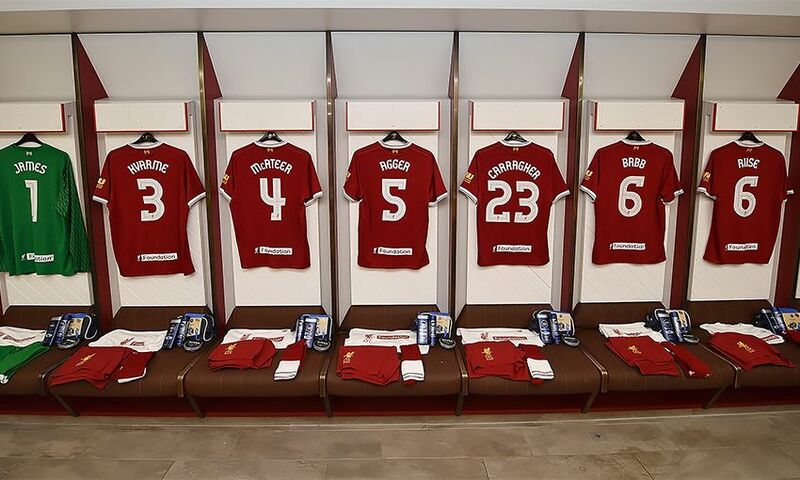 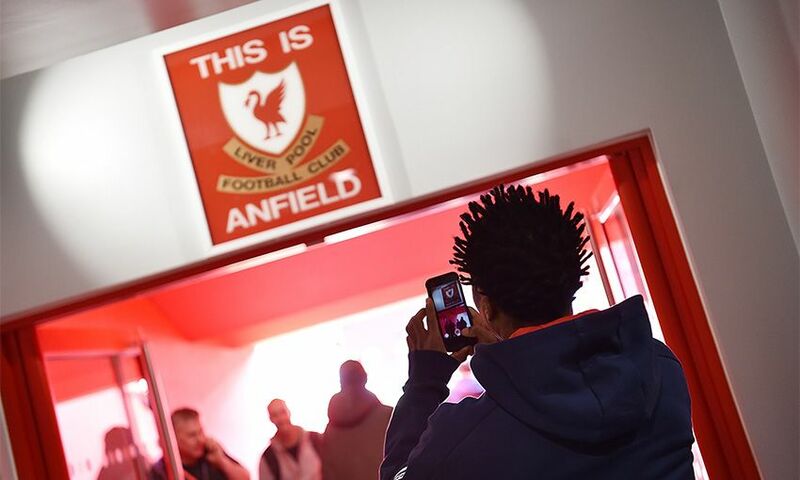 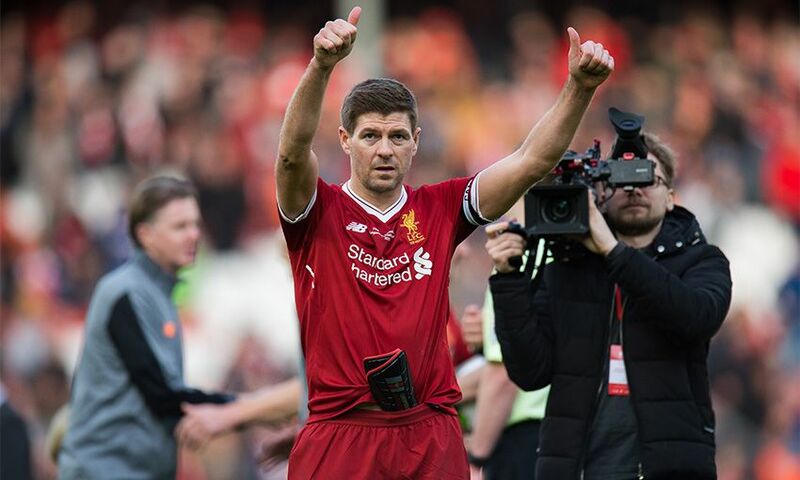 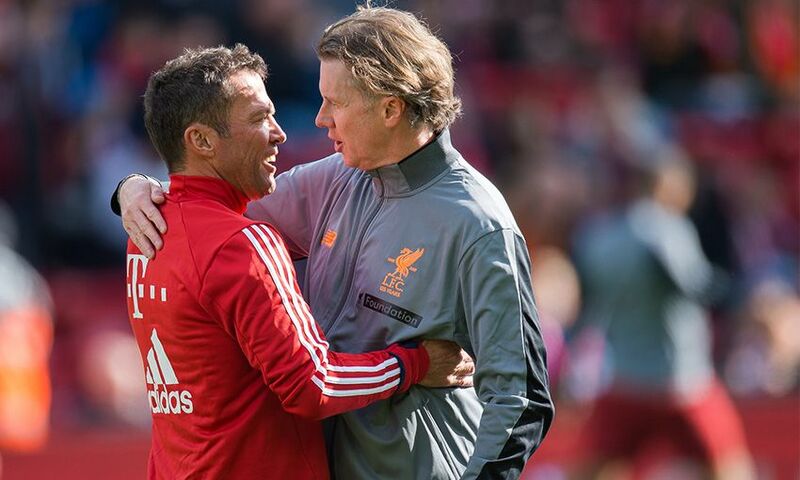 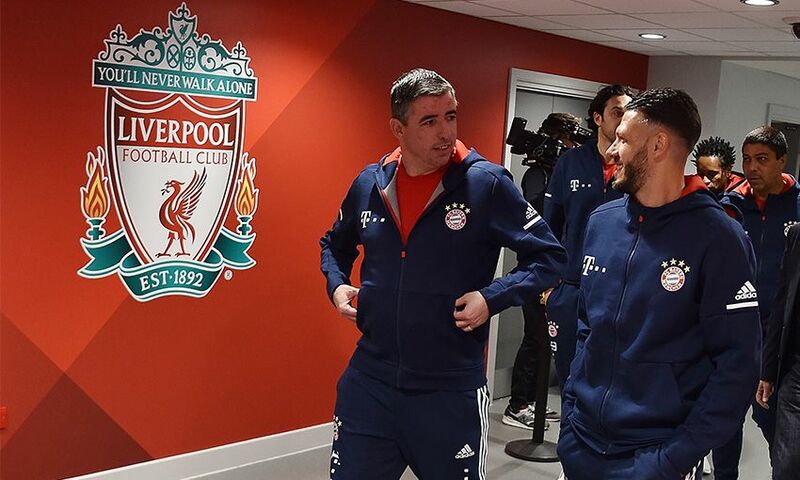 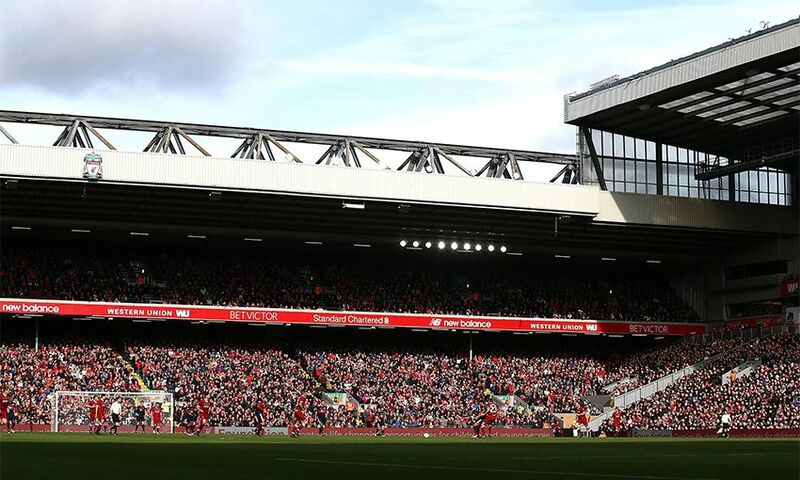 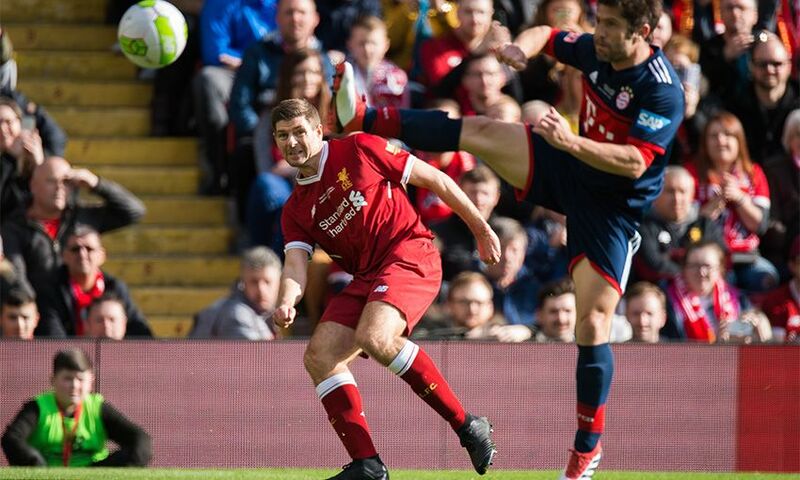 Defender Bjorn Tore Kvarme hit a late leveller as Liverpool FC Legends played out a 10-goal thriller against Bayern Munich at Anfield on Saturday. 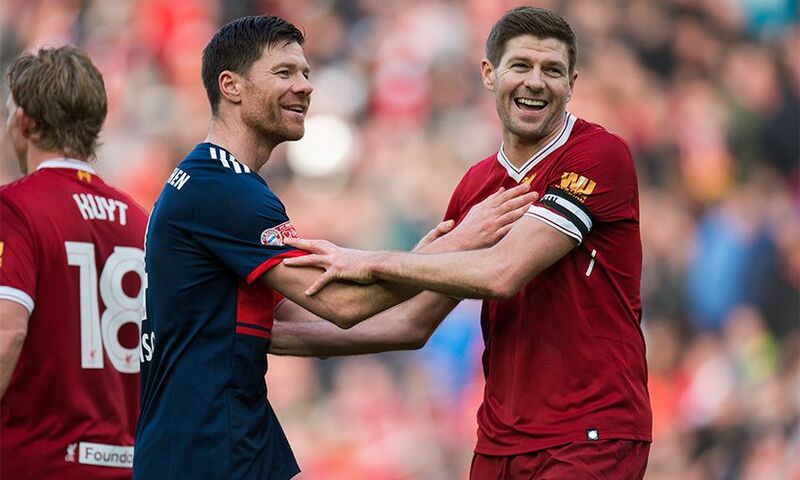 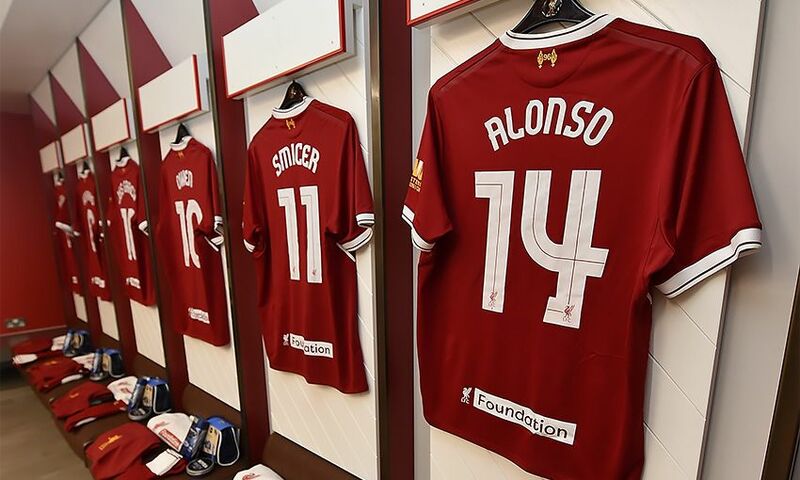 Xabi Alonso, who played a half for both of his former clubs, looked to have scored the winner for the visitors with a 72nd-minute free-kick from just outside the box but Kvarme fired into the top corner to make it 5-5 with just moments remaining. 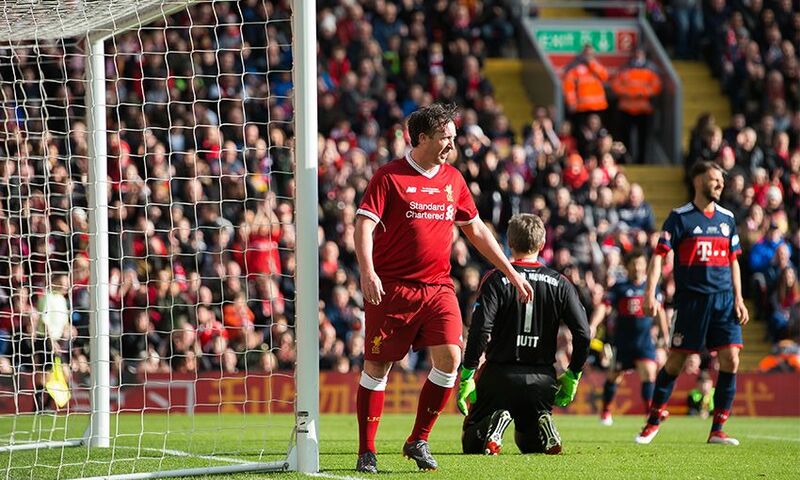 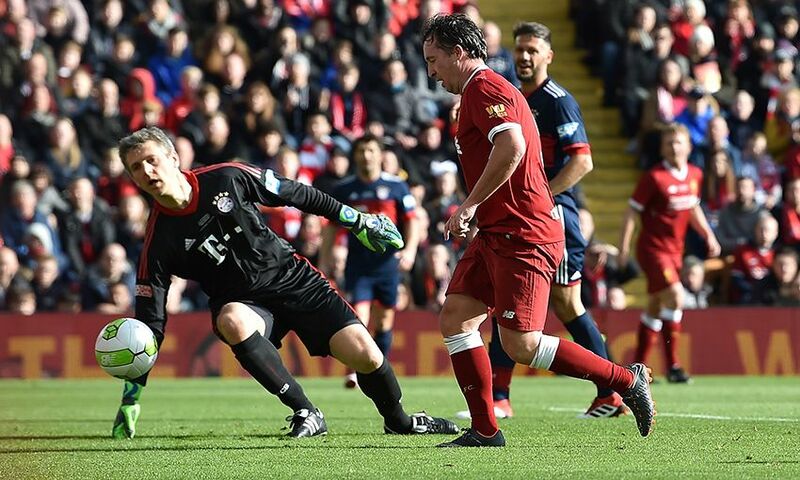 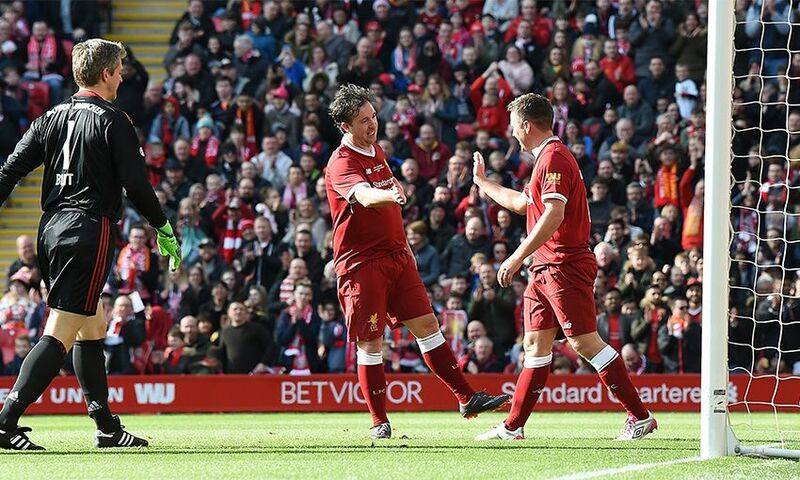 Captain Robbie Fowler had netted a first-half brace to help send the Reds in level at 4-4 at the break after two goals from Alexander Zickler inspired Bayern to fight back from an early three-goal deficit. 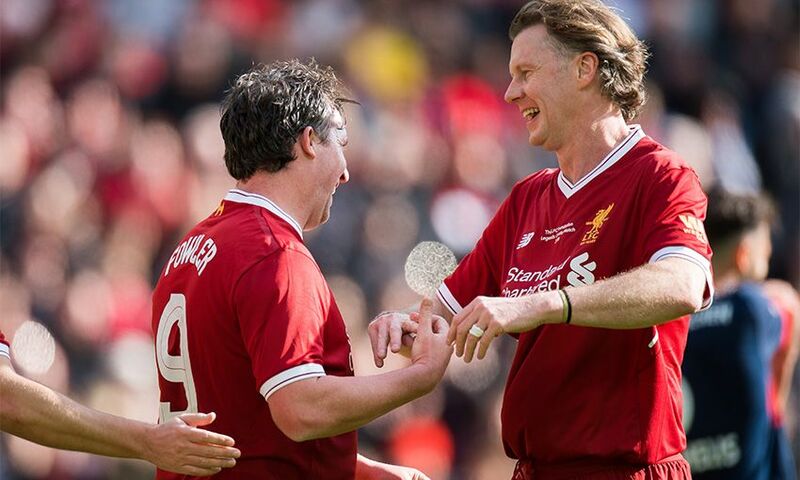 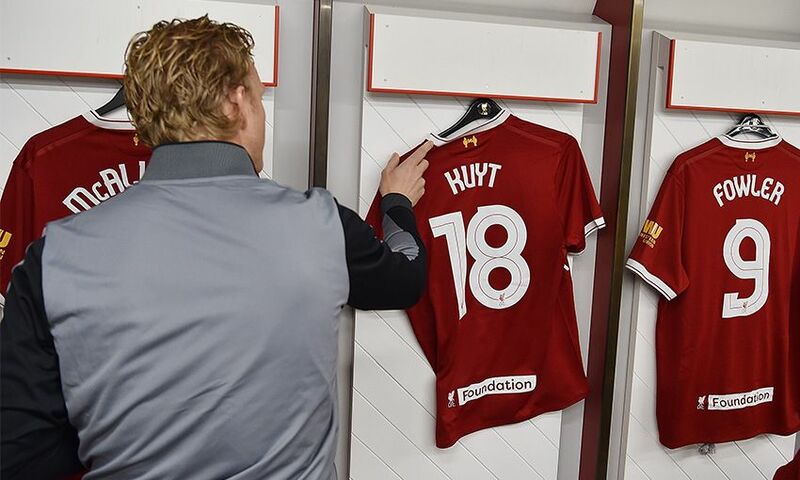 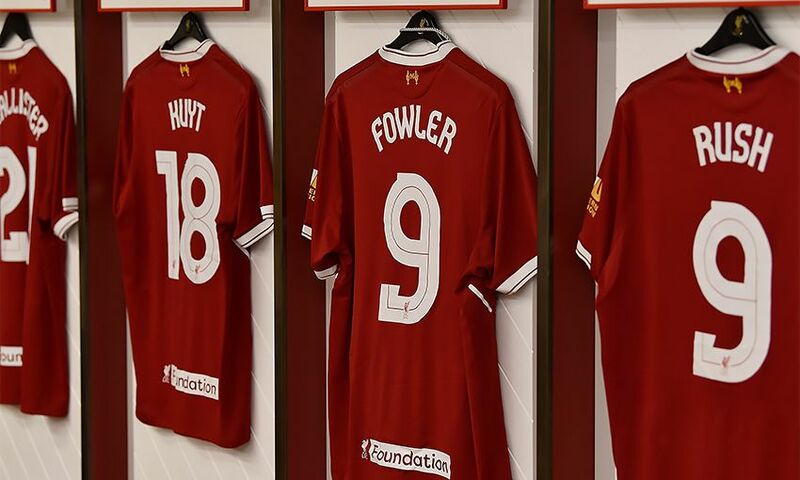 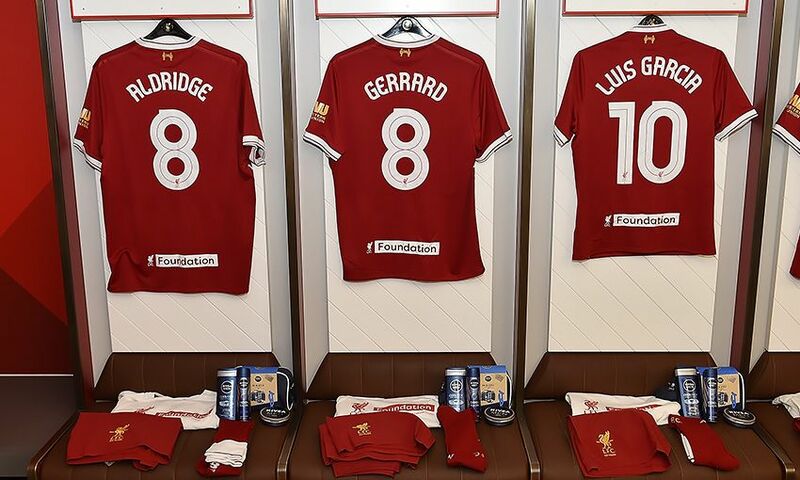 Dirk Kuyt and Michael Owen were also on target for Liverpool on a day when crucial funds were raised for the LFC Foundation.